Payment Info/Hidden Field (it’s a private field that is not published anywhere on front). 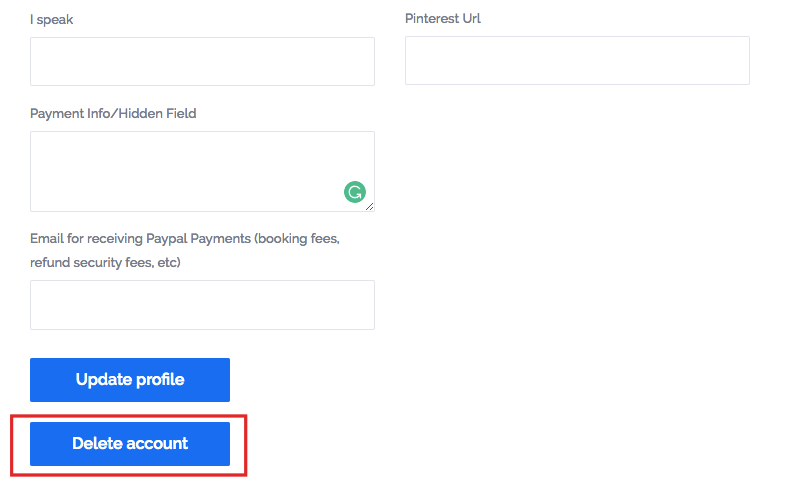 Email for receiving Paypal Payments (booking fees, refund security fees, etc) – can be used with Rentals Club add-on (if that is enabled). This is a separate module. 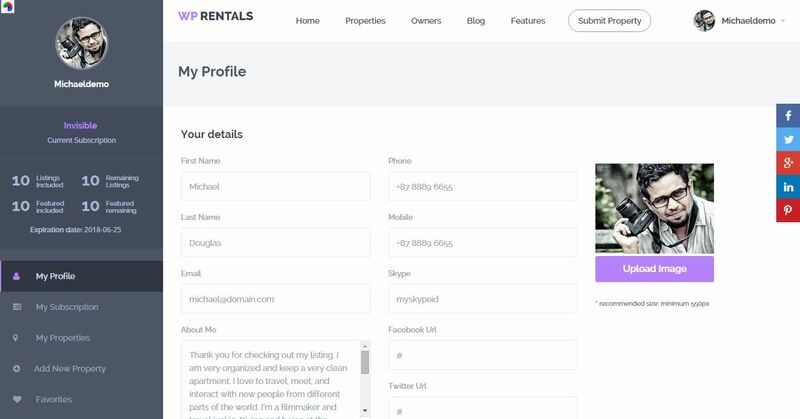 In the same Rentals Club account admin will have the option to refund the renter (full refund) or send payment to owner (his earnings) + refund security fee to renter. 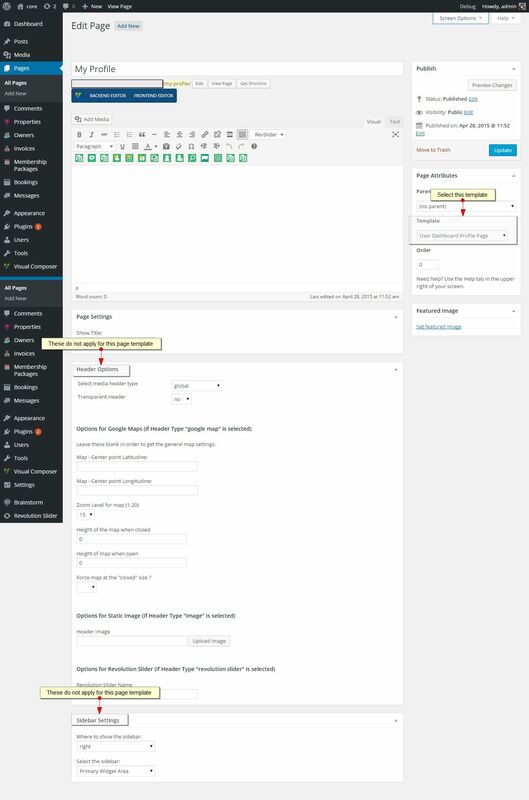 The APIs will add the user NAME, LAST NAME and EMAIL from the social login.